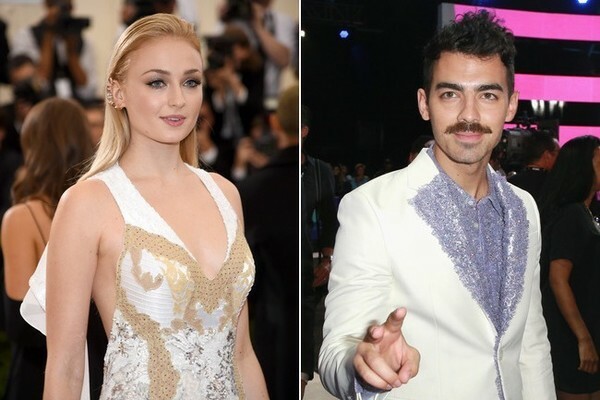 Game of Thrones actress Sophie Turner shared exactly how she and Joe Jonas started dating, and it’s so relatable. 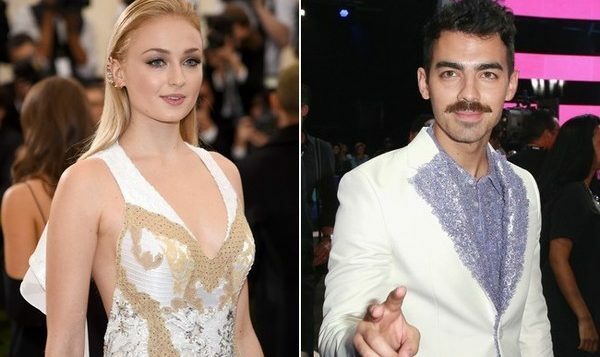 Joe Jonas and Sophie Turner’s love story is one for the ages, really. Specifically, this day and age where Instagram is a totally viable platform for working and dating. 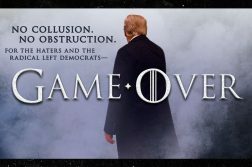 As Game of Thrones comes to an end this spring, everyone wants to talk to Sophie. Among topics like major GoT hints and her new pups, Sophie just shared how she and Joe first connected, and it’s oh so relatable. Sophie didn’t share what his opening line was, but it couldn’t have been more formal than the “I think we should connect” one Nick Jonas used on Priyanka Chopra when he slid into her Twitter DMs. Sophie also got candid about what it’s like dating a Jonas brother—you know, other than it being every teenager’s dream. 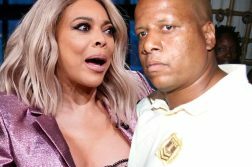 First of all, she thinks his fans hate her just a little bit, but “it’s better now.” She added, “His fans have gotten a bit older. If I’d been dating him during the years when he was appealing to the 14-year-old crowd, it might have been a bit more hostile.” The two started dating back in 2016, BTW, which is safely past the JoBros prime. Then, she said her GoT fans can be just as defensive and tend to send Joe notes like, “If you do anything to her..if you break her heart..,” which she actually doesn’t mind. Sadly, that’s pretty much all Sophie revealed about her relationship with Joe, who she said is “the most fun, energetic, positive person I’ve ever seen.” For now, she’s keeping the wedding details a secret along with all the Thrones spoilers everyone’s dying to know.